Thank you. Yes I started a string with a swirl and filled it in, I just wanted it to flow. Some times I think about getting the art right more than feeling the zen. 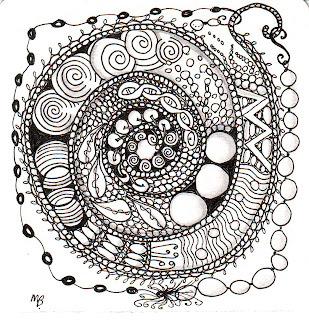 I hope you can enjoy the balance of the zen and the tangle.